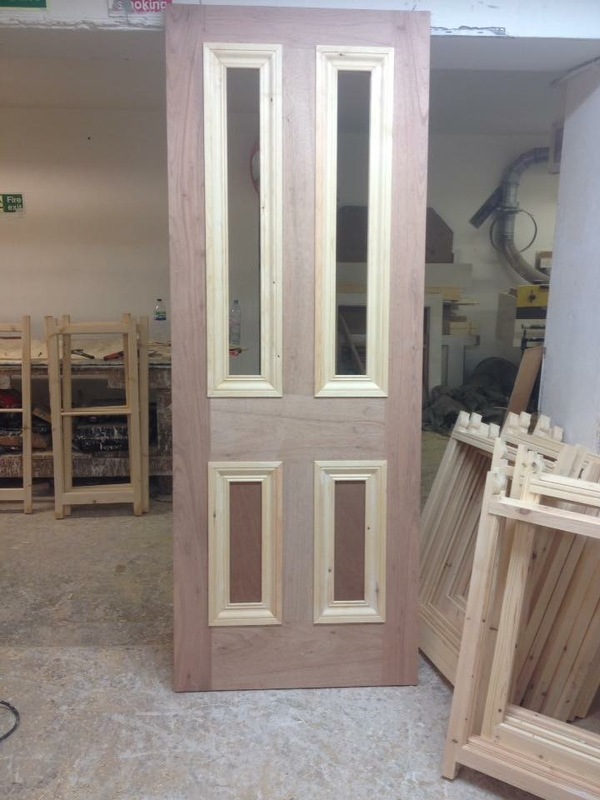 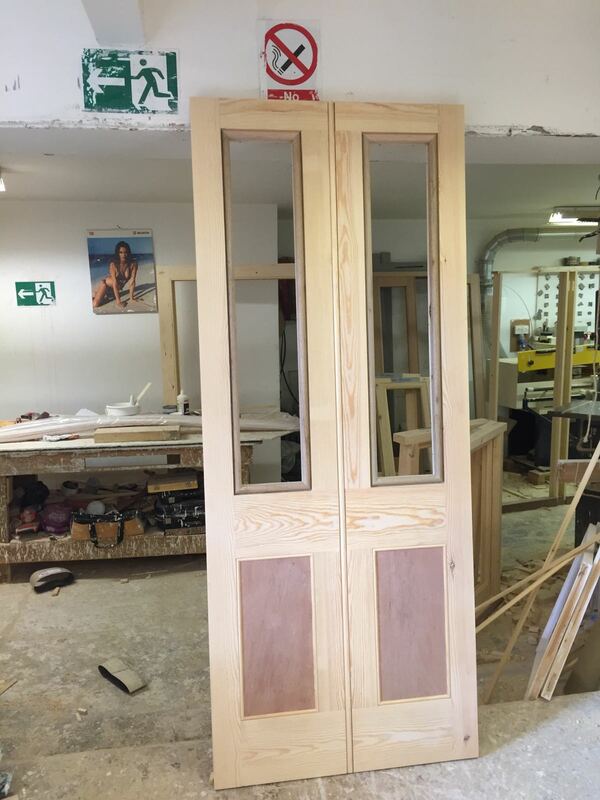 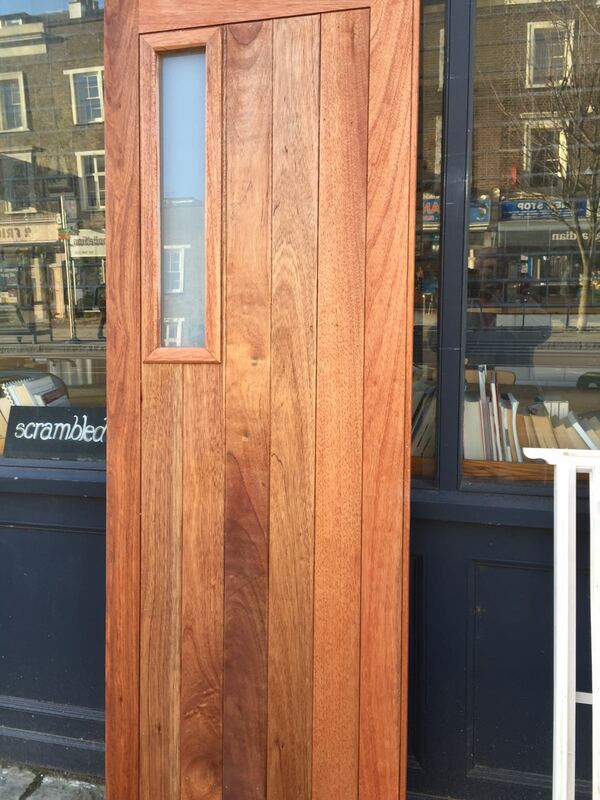 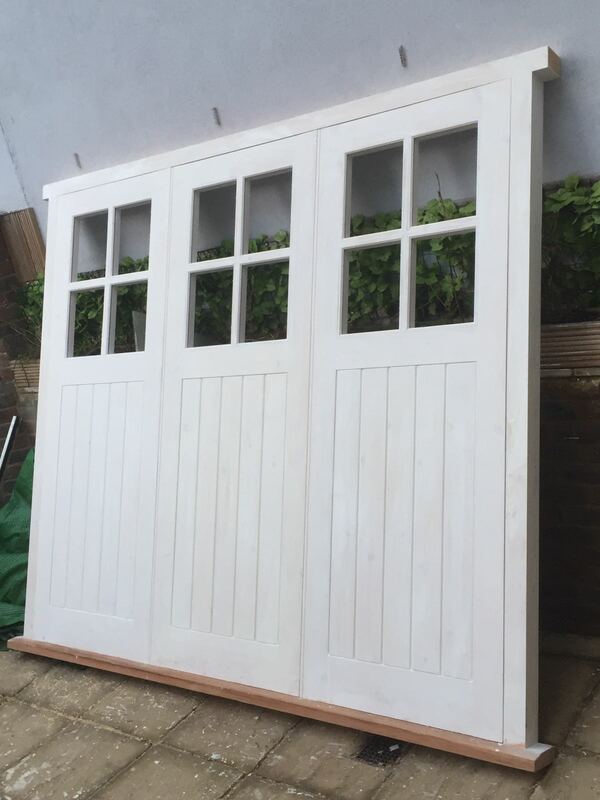 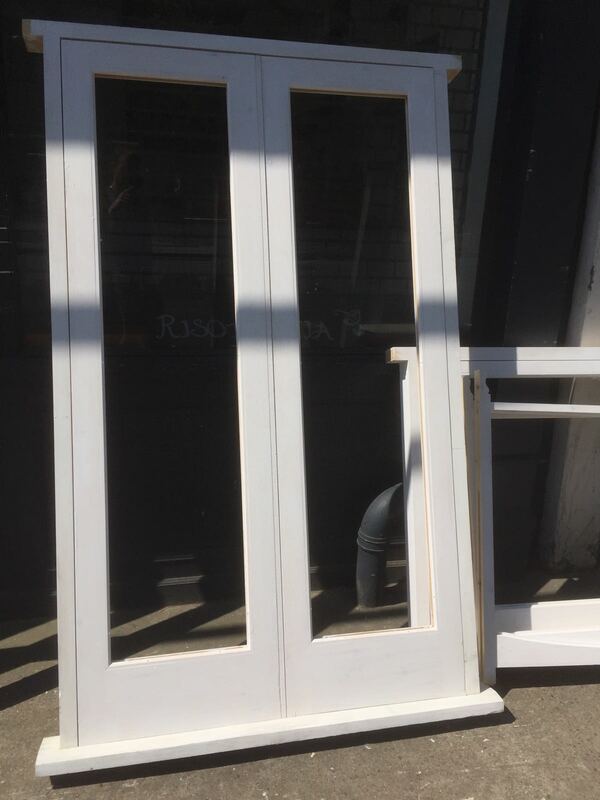 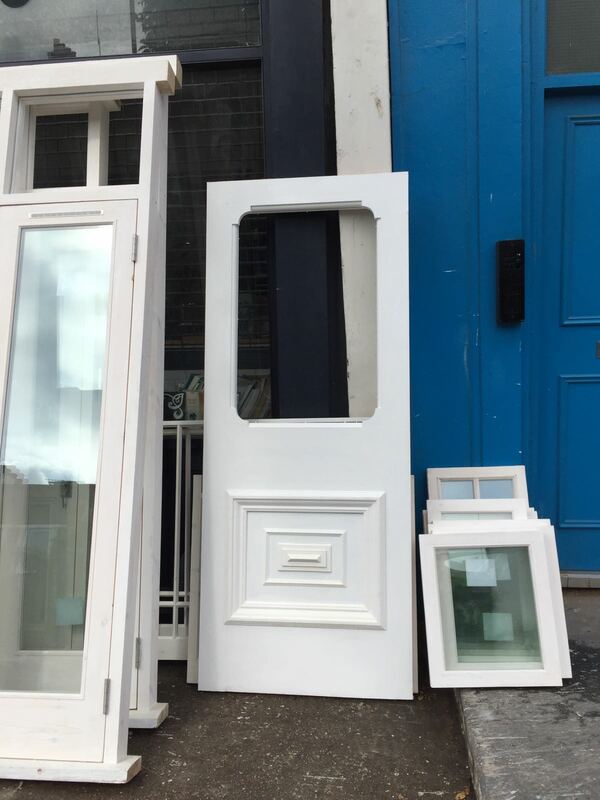 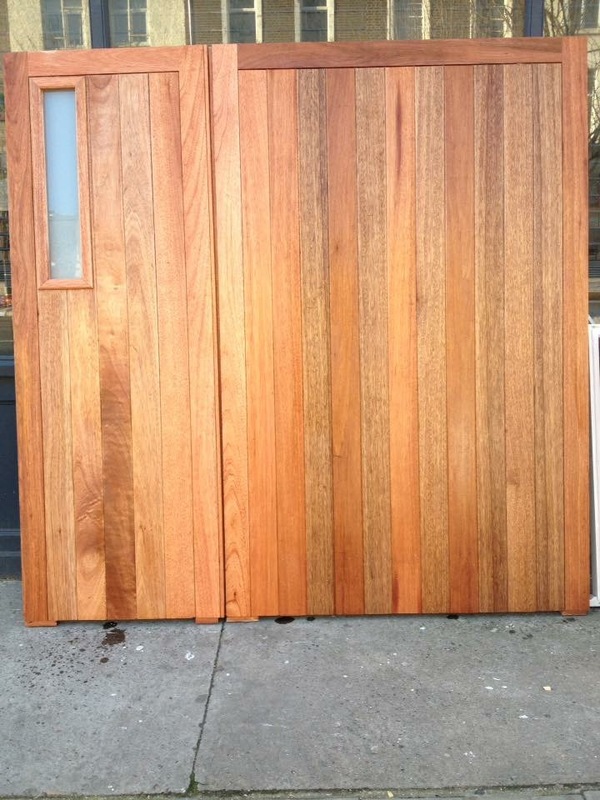 From patios to front doors, we handcraft timber doors individually for each customer. 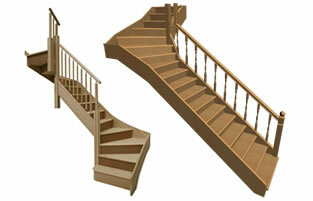 We consistently fabricate to an exceptional level of quality. 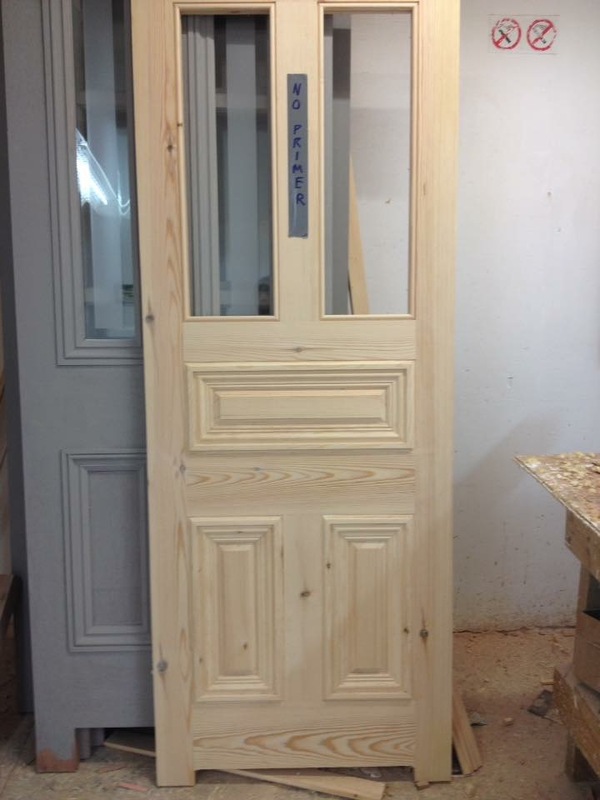 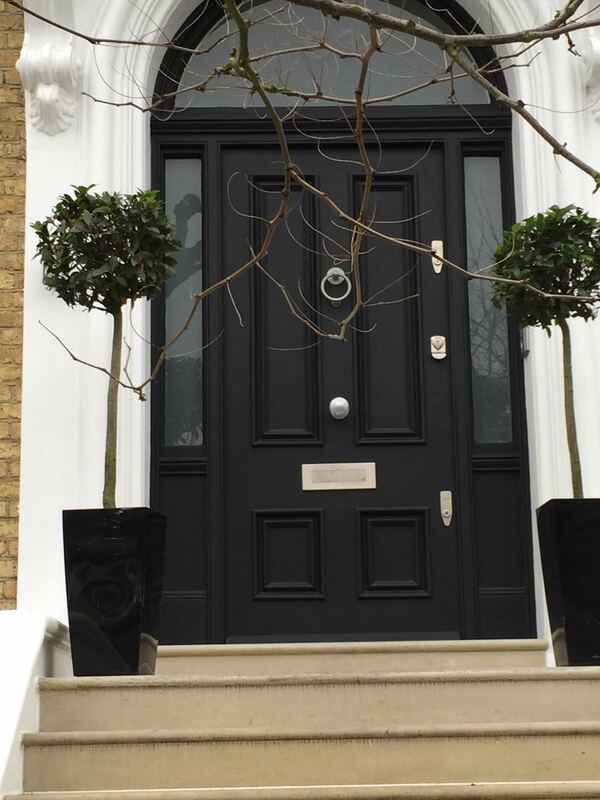 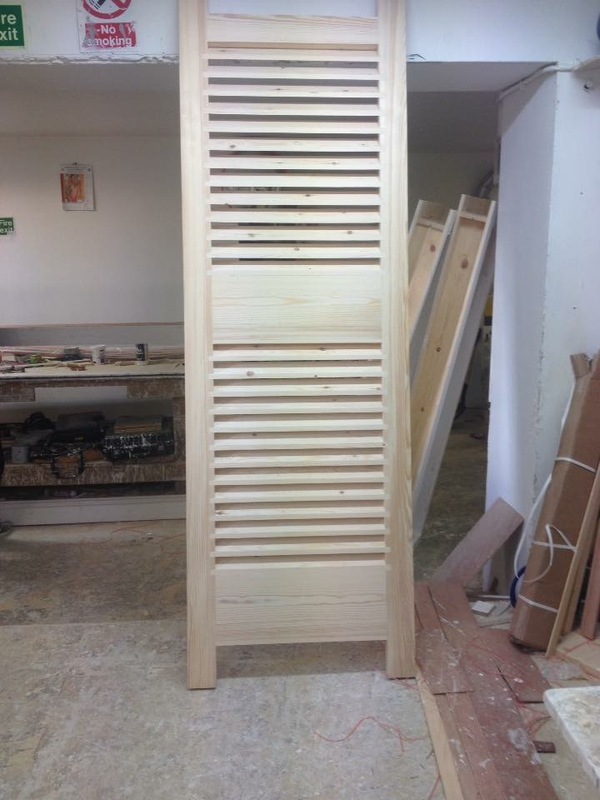 We have been making timber doors for our London based customers for some years earning us an enviable reputation for providing superbly crafted timber doors on time and on budget. 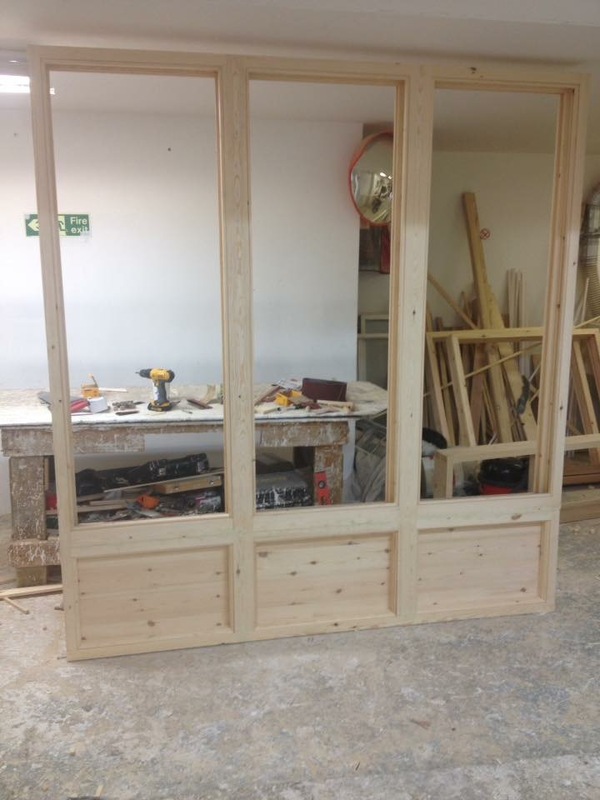 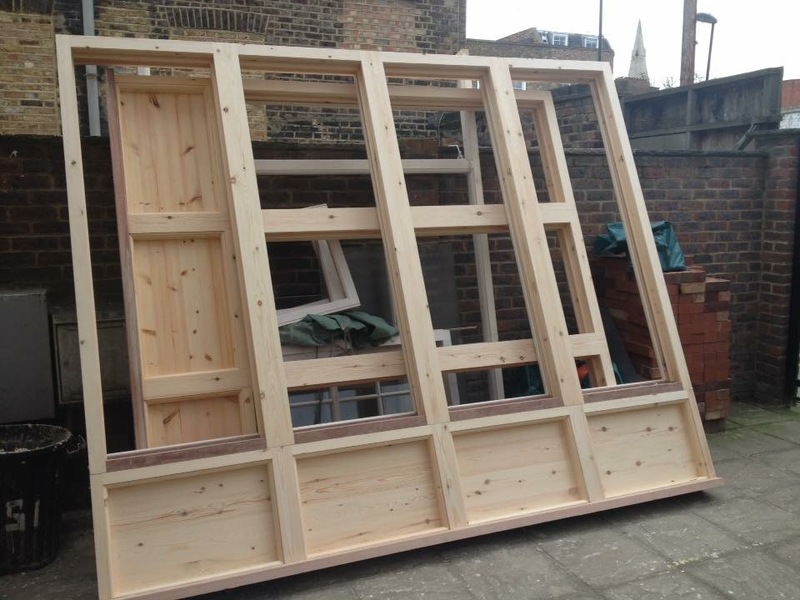 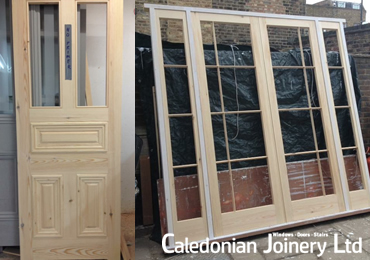 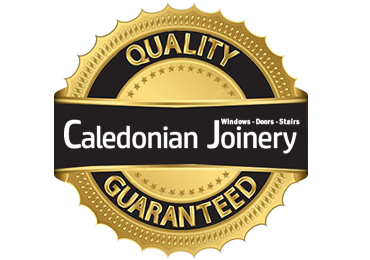 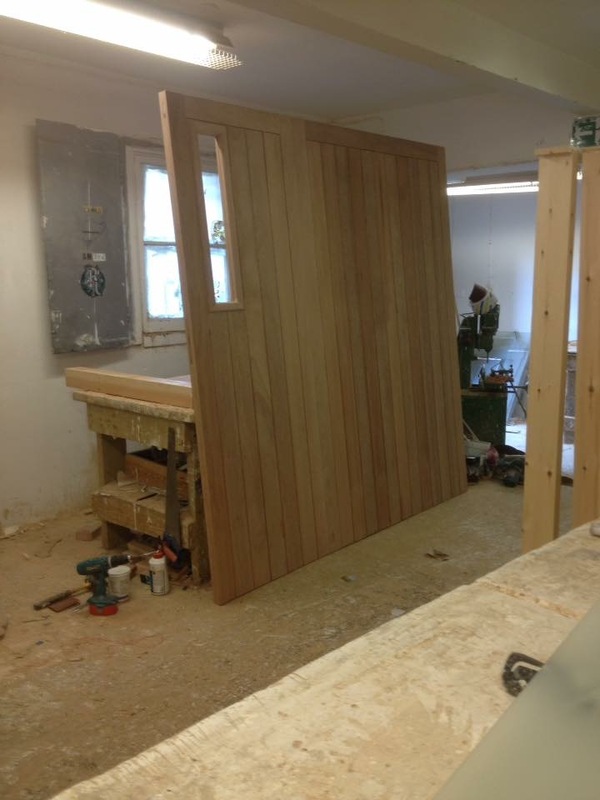 Each piece of work is taken on by our dedicated joinery team ensuring your door is perfectly crafted every time. 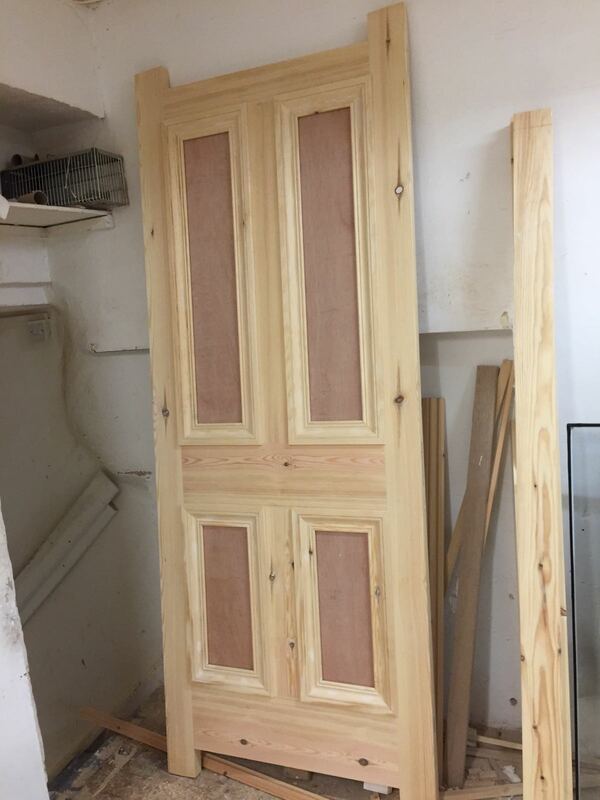 We can make any type of internal or external timber door either from drawings, photos graphs or we can even replicate another type of door in your property. 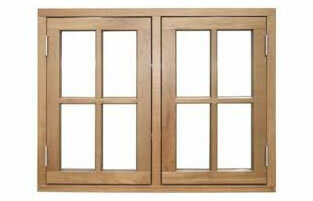 All front door, back door, stable door, bi folding door and patio doors are available in a any type of soft and hardwood you require as well as a offering a virtually limitless array of finishes. 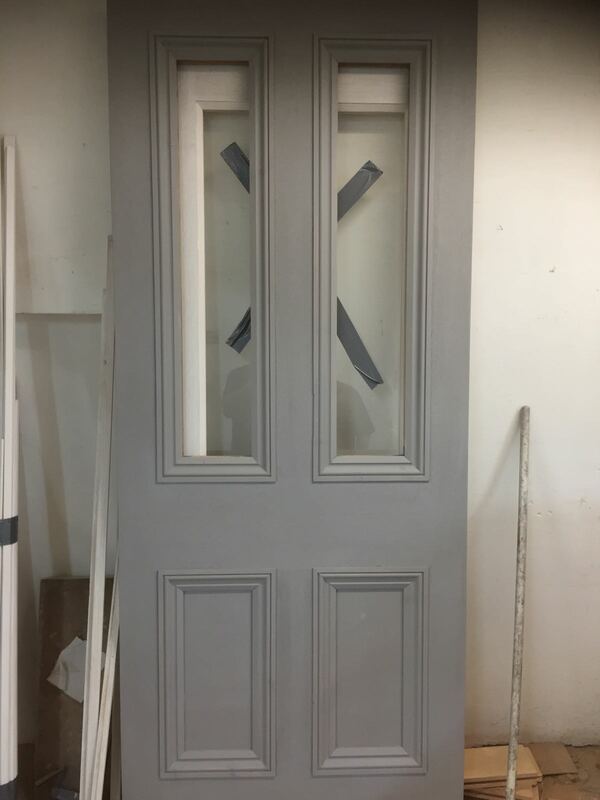 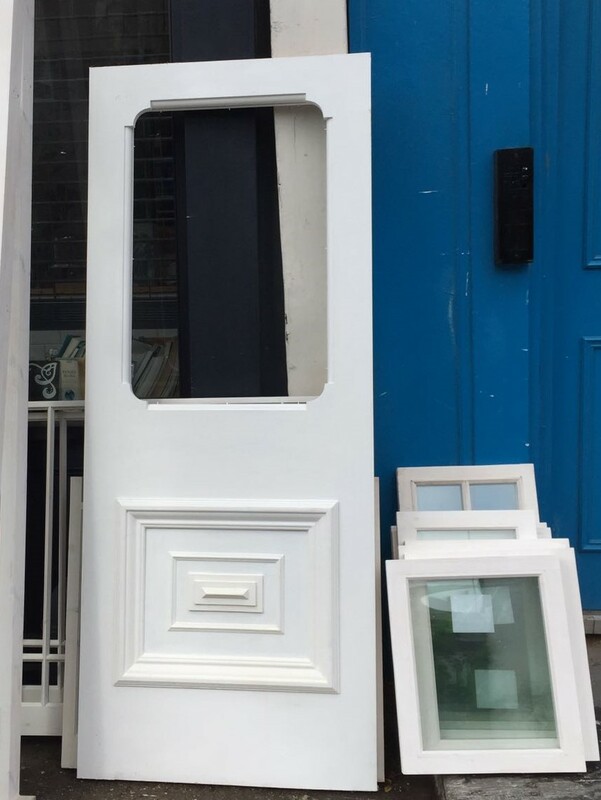 Call doors can be fitted with single, double and triple glazed units if this style requires it as well as a huge variety of iron monger, locks and hardware. 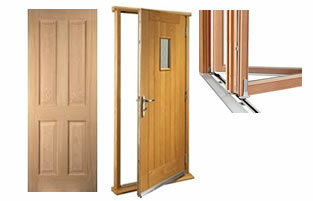 Call our friendly team today for a no obligation timber door quote in London.